The Ampco Flashlight Rentals team with some of their newly purchased Ayrton Ghibli and Ayrton MagicPanel FX fixtures. 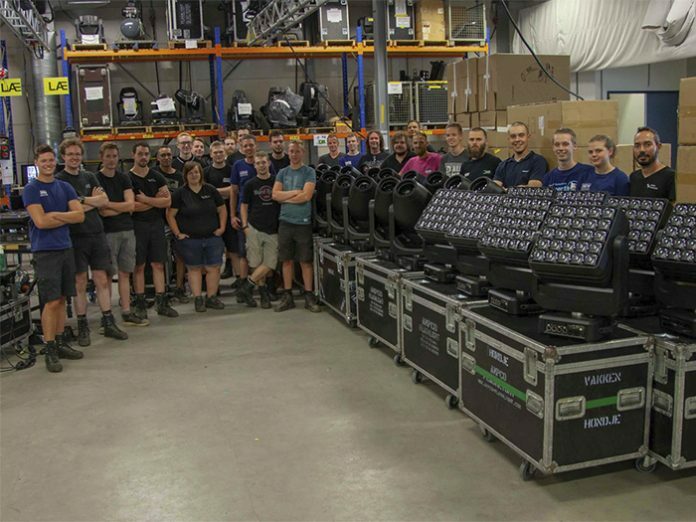 Dutch rental company, Ampco Flashlight Rentals, has invested in Ayrton Ghibli and Ayrton MagicPanel FX fixtures for its rental stock to meet the rising demands of its customers. 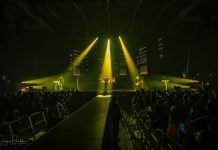 Ghibli is Ayrton’s first factory-equipped fixture with a 100% framing system, and an impressive 23,000-lumen output from a 600W source, with an incredible 80% efficiency that makes it powerful enough for large scale arenas. It has a full feature set and an 8:1 zoom delivering a 7°-56° beam spread, and is the smallest, lightest fixture – with the best performance to size ratio of any hard-edge LED or metal halide product – in its class. MagicPanel-FX is a 5×5 LED matrix fixture with Ayrton’s revolutionary optical zoom system producing a 3.5°- 53° beam spread, and continuous pan and tilt capability. 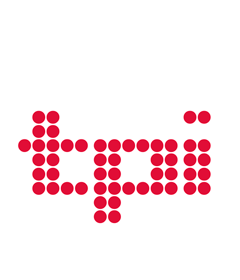 Its square lenses offer exciting design possibilities from interaction with beam shape and colour blending to create unique 2D graphic and 3D volumetric effects. 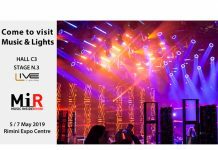 Ampco Flashlight was most recently responsible for the supply of all lighting, rigging, motion control and video to the Eurovision Song Contest 2018 when it took place in Lisbon in May, with nearly 800 Ayrton fixtures in Jerry Appelt’s incredible lighting design. 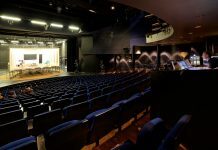 “We’ve had many favourable reports about Ayrton from the people we work with over the years and first saw Ghibli presented at a trade show,” commented van der Haagen, “but Eurovision gave us first hand, in-depth experience of what Ayrton fixtures are truly capable of and our experiences so far have been very good.